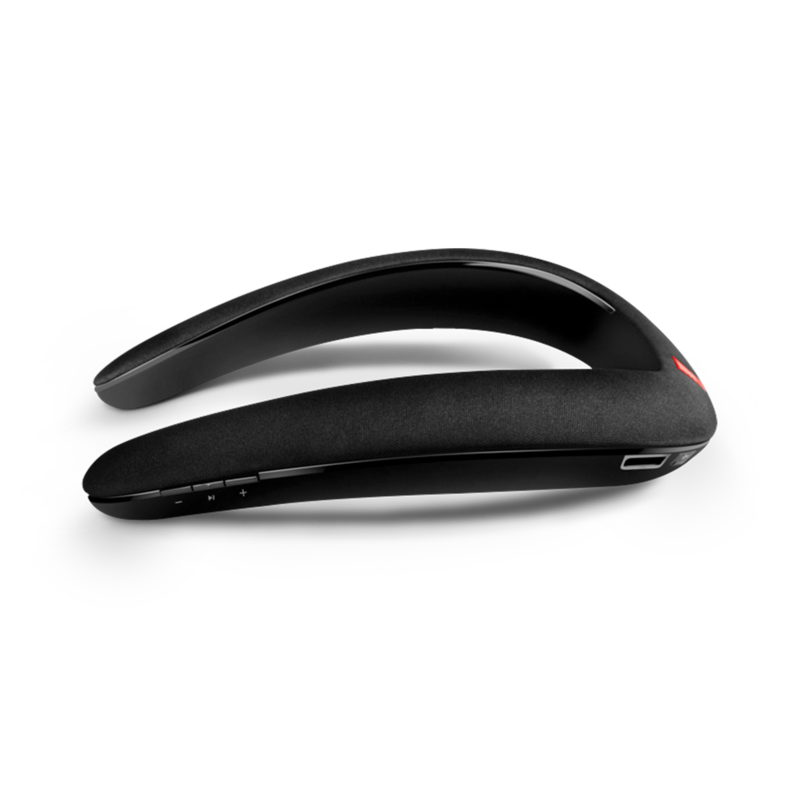 Print Introducing a totally new way of experiencing sound from your TV or any other Bluetooth® source – by wearing it. 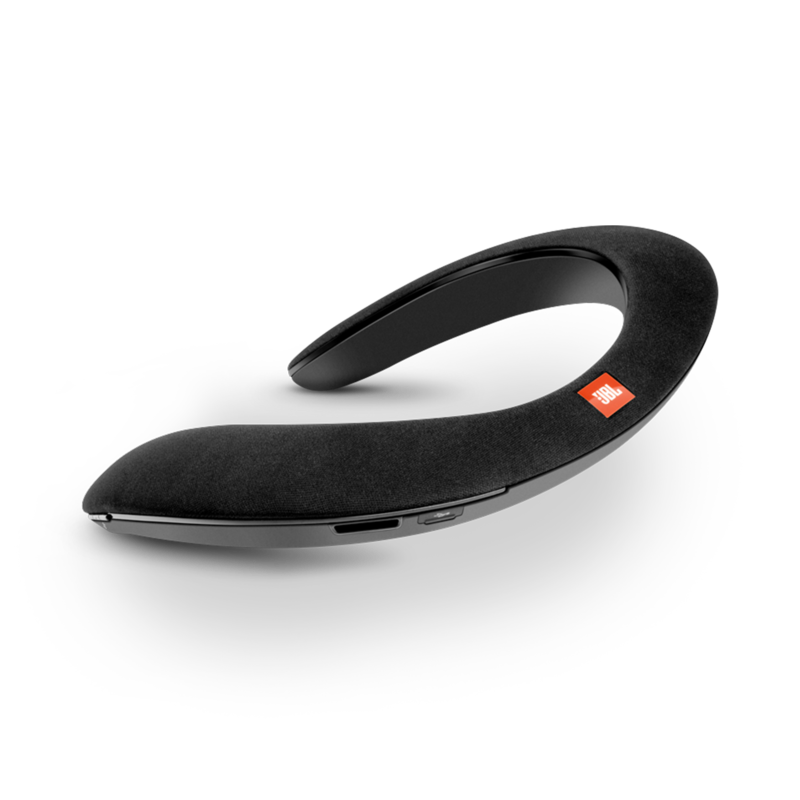 Thanks to the JBL Signature Sound wireless performance, the JBL Soundgear BTA creates your own personal sound zone while enabling you to remain totally aware of your surroundings. Print Introducing a totally new way of experiencing sound at home – by wearing it. 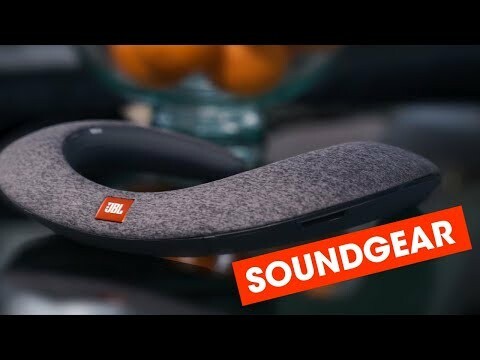 Thanks to the JBL Signature Sound wireless performance and the Quad transducers with Bass boost, the Soundgear BTA creates your own personal sound zone while allowing you to remain fully aware of your surroundings. 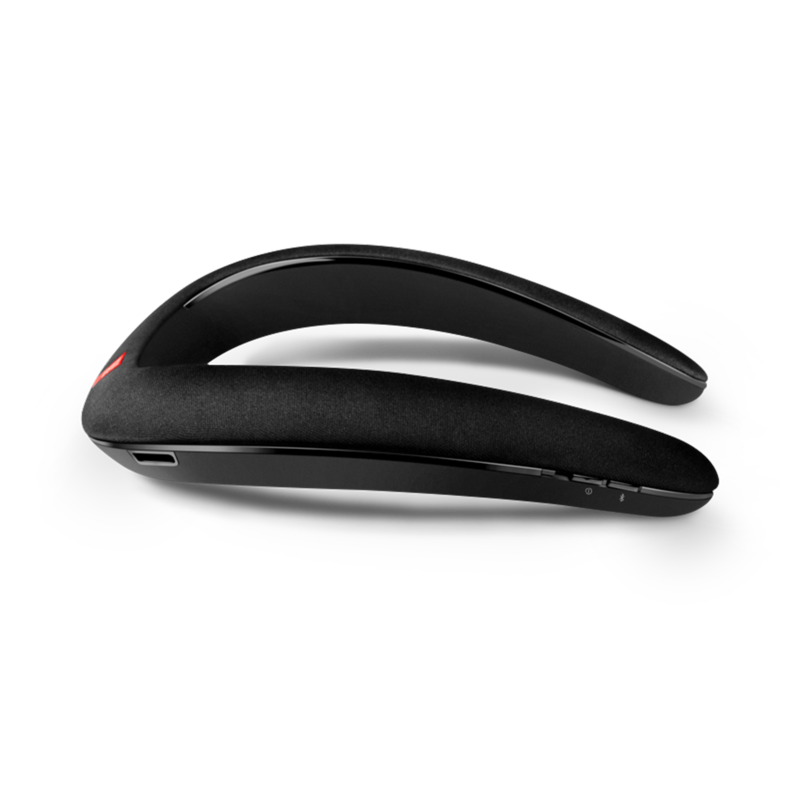 The around-the-neck construction, ergonomic shape, intuitive controls, and soft touch fabric finish provide a hands-free and ears-free audio experience unlike any you’ve ever had before. 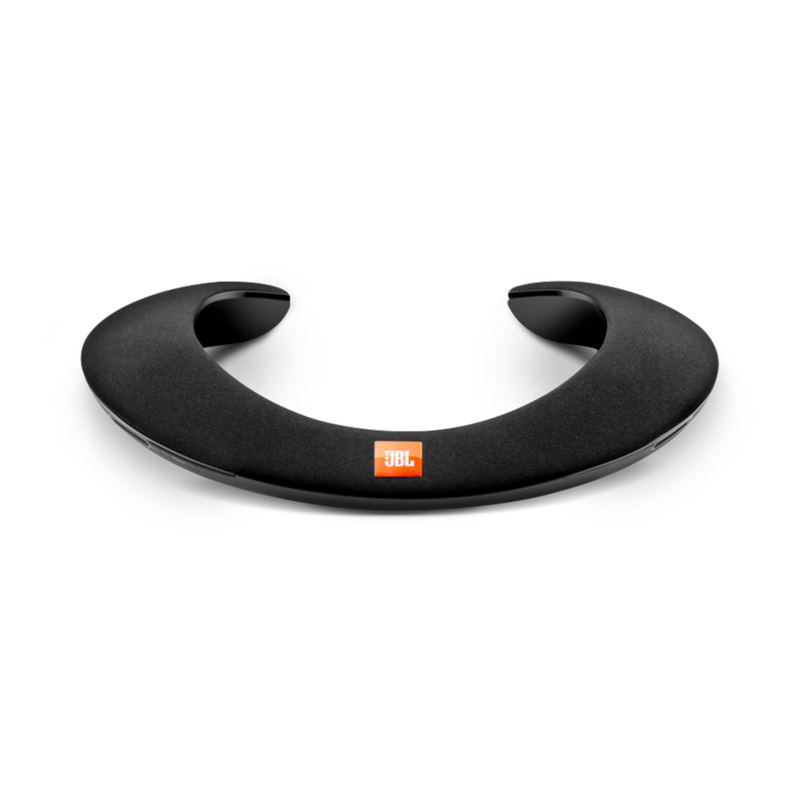 Bluetooth®-enabled for sound streaming from compatible devices, the JBL Soundgear BTA offers 6 hours of playback time, a quick recharge time of 2 hours and an echo-cancelling dual mic for crystal clear calls. The included TV Bluetooth® wireless audio transmitter enables a convenient connection to the TV to better immerse yourself in a movie. 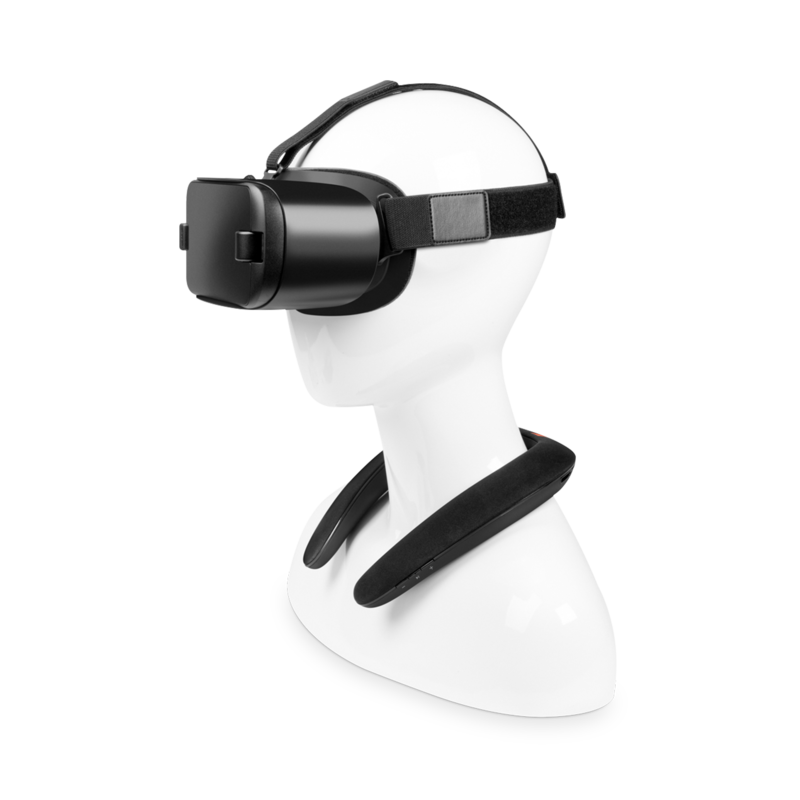 Whether you want to give your VR experience a boost with immersive audio, watch a video, add music to your daily activities around the house or take a conference call, the JBL Soundgear provides you with an exciting, pervasive sound experience with total freedom and comfort.